Automated analysis of information contained within images. In addition to making image analysis more efficient the image and video analysis group can help change how you interact with your customers. By developing an on-line image analysis tool the team enabled start-rite customers to accurately predict the size of children's feet from photographs. This helped the company develop an effective on-line shopping service. For more information see Click'n'Fit. See the panel to the left for links to Case Studies describing applications of SYS Consulting Image and Video Analysis expertise including Computerised Lip-reading, Detecting Railway Defects, and the Click'n'Fit system developed for Start-rite. 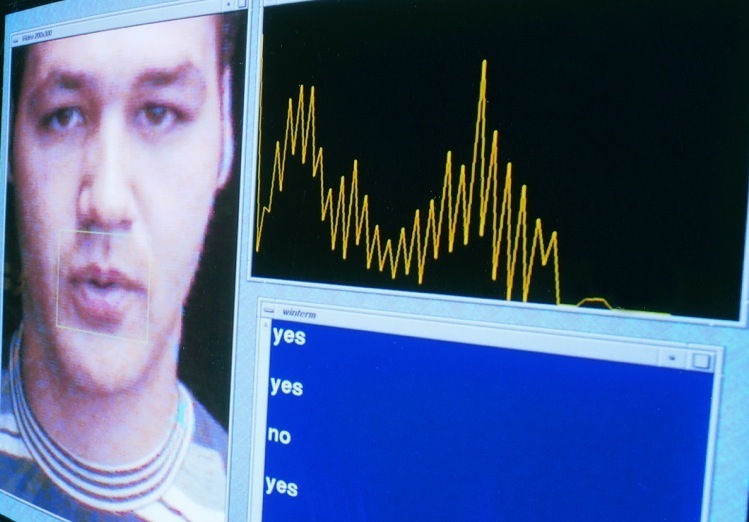 See the study on Computerised Lip-reading for a Research Breakthrough in April 2009.